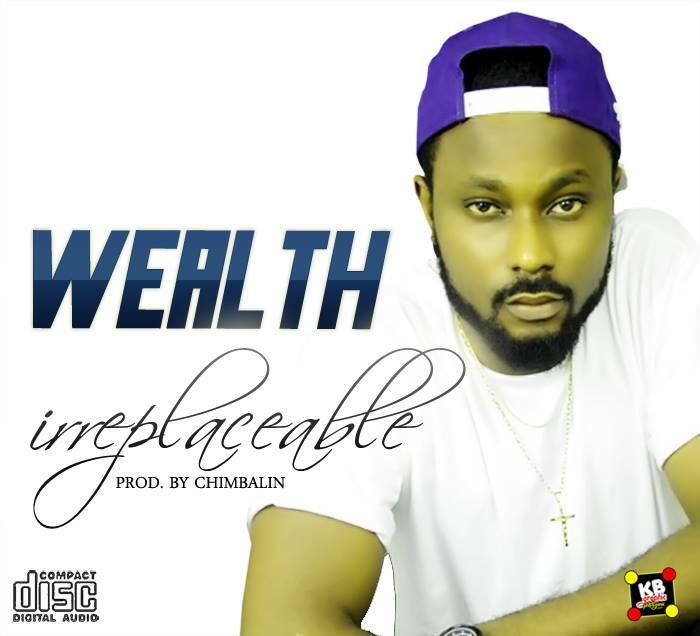 Wealth – Irreplaceable | LiveFromNaija! Emerging singer Israel Ikechukwu who goes by the mononym ‘Wealth‘ brings you a new tune titled “Irreplaceable“. In life some people are irreplaceable, listen up as wealth sings about the irreplaceable love of his life. The fast rising singer totally nailed this Chimbalin produced tune.